Explore the life, death and influence of a modern American hero: a figurehead of the Civil Rights movement and a leading voice in the global fight for equality. The Inspirational Lives series offers individual biographies of people who are remarkable for their achievements and contribution to their time and society. 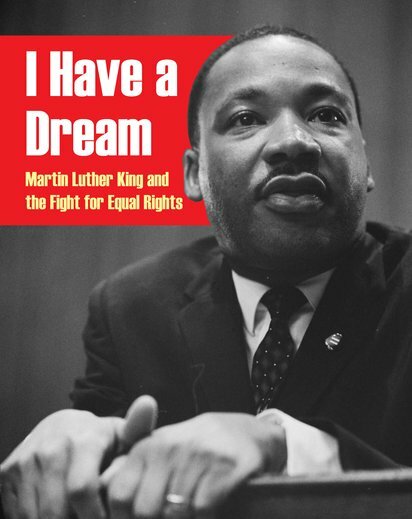 This book looks at Martin Luther King’s background, life and achievements, his route to success, and his impact on popular and political culture even after his untimely death.